How it works: Buy two doses of GO & FUN from the MOL Romania gas stations and participate in the GREEN COMPETITION. 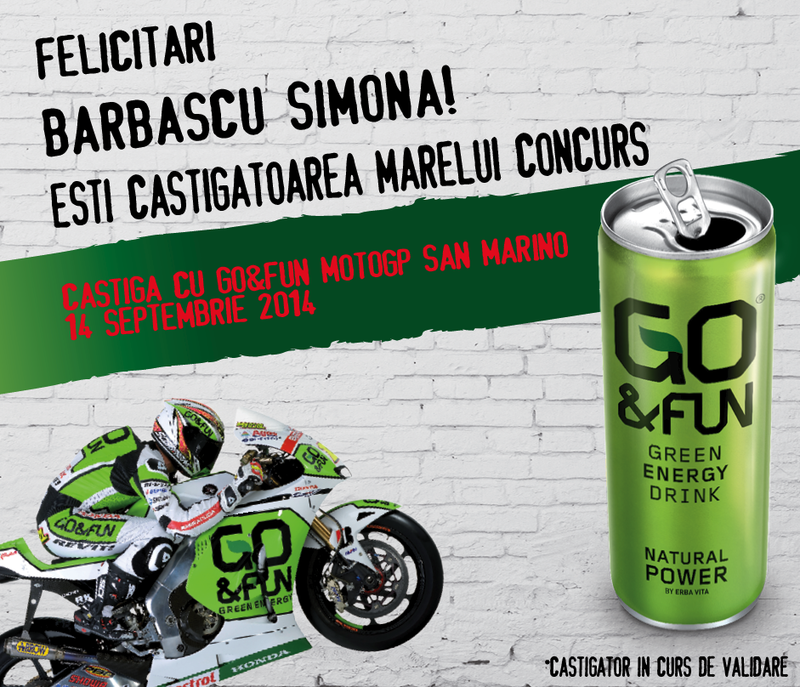 Win with GO & FUN a ticket at MOTOGP in San Marino on September 14, 2014. 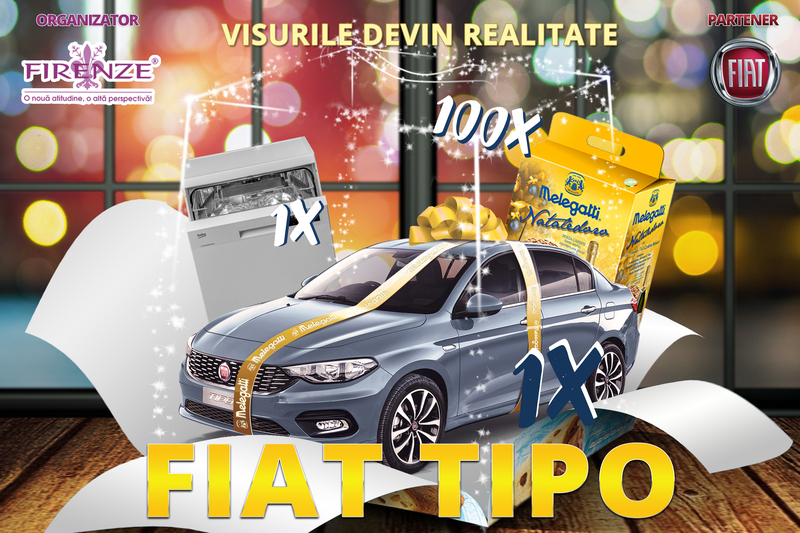 Grand Prize 1 VIP VIP Ticket for 3 days at San Marino and RIMINI'S.